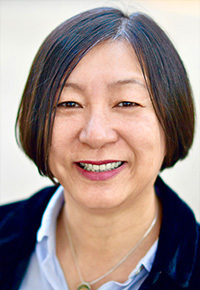 Ling Xu’s career spans the entire modern history of computer animation in China. She began her career with Pacific Rim Animation where she managed over 600 employees. In 2002 she joined Global Digital Creations where she was responsible for managing the production facility and marketing a wide range of the company’s products. From 2011 to 2013 she was General Manager and Producer at Shenzhen Feng Animation Company. Ling has extensive contacts in the Chinese animation, buisness and government networks. Whisper Pictures – Inspiring the world one audience at a time © 2019. All Rights Reserved.